A purposeful invention will always find a place in people’s lives. History endorses this view; there are many great inventions like the Q-Drum, which never found a place not because the invention is not great but because it did not solve the complete problem of the people it intend to solve. I believe there are three kinds of inventions: 1. Stems out of the inventors intuition, which will be awarded and hailed by the scientific community. 2. Stems out of a perceived need by the inventors, which may or may not find a place in people’s lives but will be appreciated nevertheless. 3. Stems out of deep understanding of a human need, this not only solves the problem it often changes peoples lives. Forgetting inventions for a while lets look at some new brands and their appeal; lets travel back and look at Air Deccan, what went right? 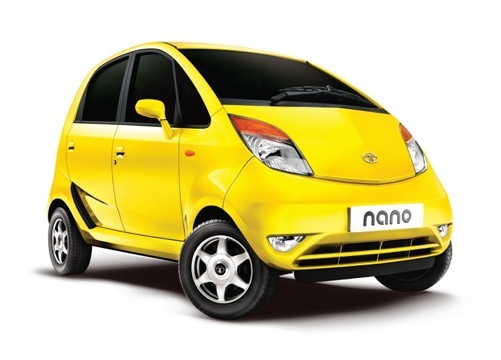 Why a self-proclaimed cheap airline succeeded when a cheap car like Nano failed? Why Go Air is considered an efficient airline not a cheap one? 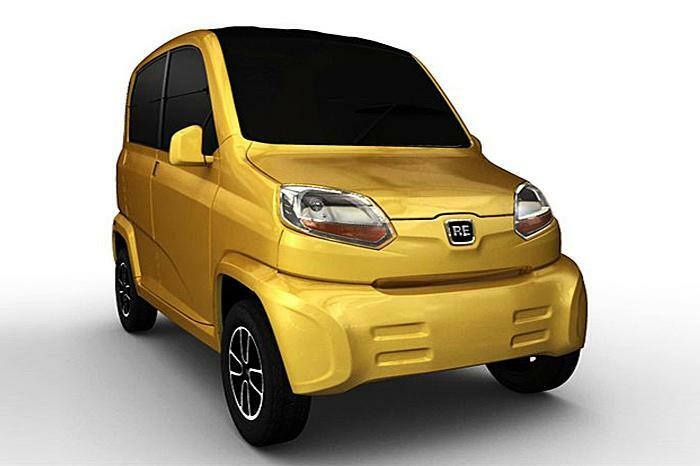 Why pundits are excited about Bajaj’s RE60? Why supersonic Concord failed? All enterprises start with people and end with people, if you view complex business or marketing problems through human lens, you’ll see a more realistic, relatable human problems and to solve them you need to understand the basic human need not greed, for instance human greed says more people want to fly faster at higher price thus born Concord, whilst human need says more people want to fly for lesser cost thus born Airbus. Now it’s obvious, who was successful? Therefore the moral of this story is Airbus was a purposeful invention and Concord was an intuitive assumption of an inventor. Lets take Captain Gopinath’s Air Deccan, which was positioned against train travel and spoke to aspiring middle-class millions to experience flying versus post takeover of Deccan by kingfisher to form Kingfisher Red spoke to regular flyers and offered a cheaper and restrictive service offering, which was rejected by the regular flyers as they did not want to feel as deprived passengers suffering from poverty and the attempt took the pride and prestige of flying away. Captain Gopi’s invention was purposeful as it made millions on train travelers realize the dream of flying. Taking a leaf out of this experiment Indigo did not use cheap flying instead spoke about efficiency and made people who secretly want a cheaper option argue for efficiency in service and on time arrivals. In fact on-time arrival is a fantastic rationale to shift from an expensive luxurious full service airlines especially in an era of austerity. Now to my favorite Nano versus RE60. Tata’s took the engineering challenge of building a one hundred thousand rupee car and managed to deliver close to one hundred and twenty thousand rupee car. Fantastic Invention “The cheapest car in the world” Bravo. World applauded Auto shows went gaga. But the brand failed miserably, reason: no one ever asked the Indian consumer weather he wants to spend an hundred and twenty thousand hard earned rupees on a cheap car, which does not give him any status in the society? 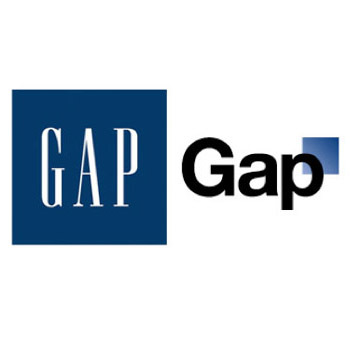 How could the brand find a place in peoples lives if it or its inventors does not understand people’s needs? People wanted a Santro, an Alto and an Indica with all the luxuries, however small they were. Indian middle class was seeking stature and pride of luxurious living, which both Maruti and Hyundai understood completely and Tata Motors with Indica to some extent. The case of RE60 is completely different, Rajiv Bajaj is a very passionate and a smart inventor, who believes in engineering solving problems of people therefore a purposeful inventor, whose invention of DTSI technology solved an unique problem of Indian bikers who want maximum power with minimum fuel, he solved this issue with a simple invention of two spark plugs in the combustion chambers instead of conventional norm of one, which increased the combustion efficiency to give more mileage and power, people lapped-it-up and put Bajaj on a technological pedestal. Coming to RE60. He took the challenge of solving mass transportation in urban and rural India, the current mode of transport of auto rickshaws is unsafe and relies on old technology all parties acknowledges that, be the RTO’s, Auto Rickshaw owners and the commuters, they all seek an up gradation of technology, Bajaj found a purpose. Single mindedly concentrated on Auto Rickshaws and its drivers and found a meaningful purpose in up grading the technology by adding another wheel to make a four wheeler and the life of the driver by giving him a car to drive and an extra capacity of seating and to the commuter a safer option of commuting. Thereby extending an undisputed offering to the administrators. Bajaj kept the eye on their consumers and never let it weaver toward competing with Nano or pleasing Nissan. Wonder why companies run by people fail to understand people. Story of a tail wagging the dog. Advertising time dictating cricketing time. Strange isn’t it. Being an advertising person to hate ads in a cricket telecast, point is not my obsession for cricket; in fact it’s for advertising. People who watch cricket are passionate about cricket and they are mature enough to know the role of ad revenue in cricket broadcasting, it is when ad spots cross the line, it’ gets destructively irritating and broadcasters have been doing this consistently last couple of years. Who will lose in this? Viewer, broadcaster or the advertiser? I guess you do not have to be a genius to figure out that the advertisers are going to lose out for annoying the viewers and loosing ethical and emotional stature with the viewer/ consumers therefore lose certain emotional equity of the brand advertised. It’s like an irritating pet throwing ball at you urging you to play when you are making love to a women. I appeal to all my dear clients not to make their ads work against them by placing in an over booked slots and to my dear media planners not to get carried away by the TRP’s and OTS, please also keep in mind brand values and look at people in the context of cricket passion this session. Leave the dog to do the rest.